Galerie – This software is only compatible with Mac machines. 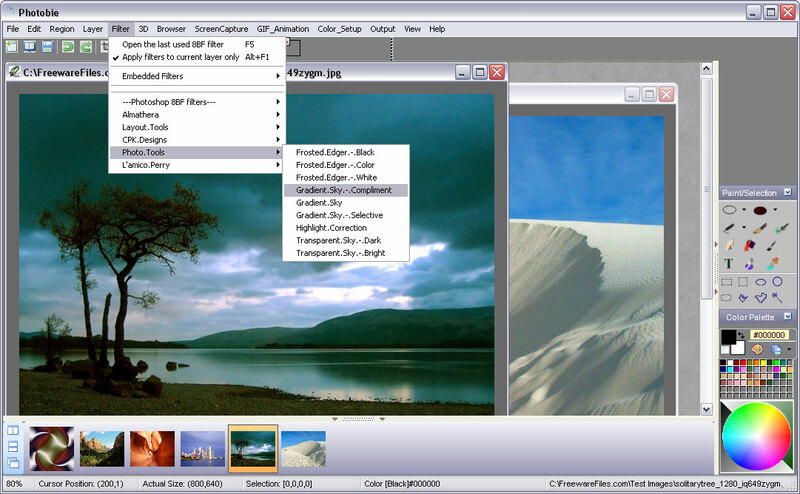 Instead of storing photos on a computer desktop, a user can “drag, drop and click to create an HTML file for uploading to a server,” says Lane. What separates it from Flickr and other photo sharing websites is personalisation. Each user has his own site on which to share his photos rather than having to share a site with thousands or even millions of others.